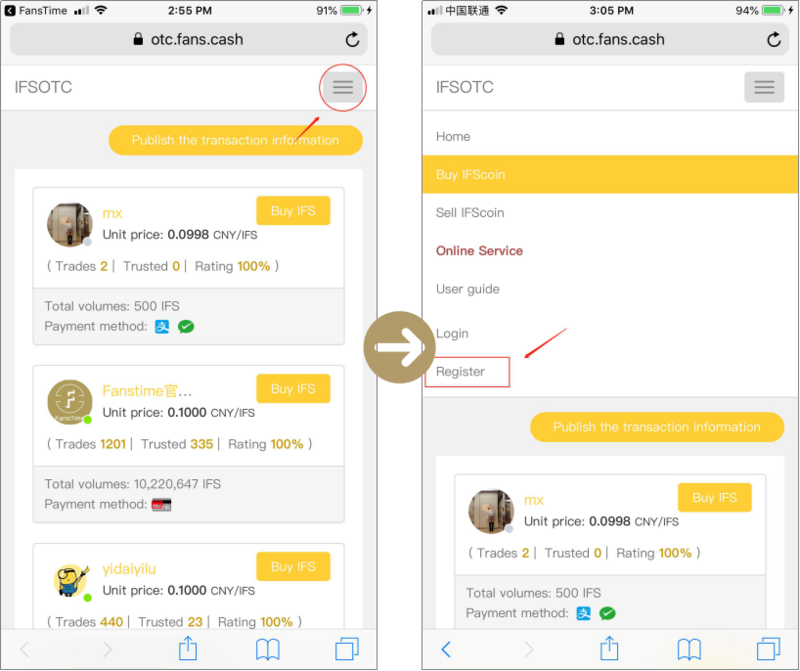 Go to the OTC platform to do this step. USD is available on it. 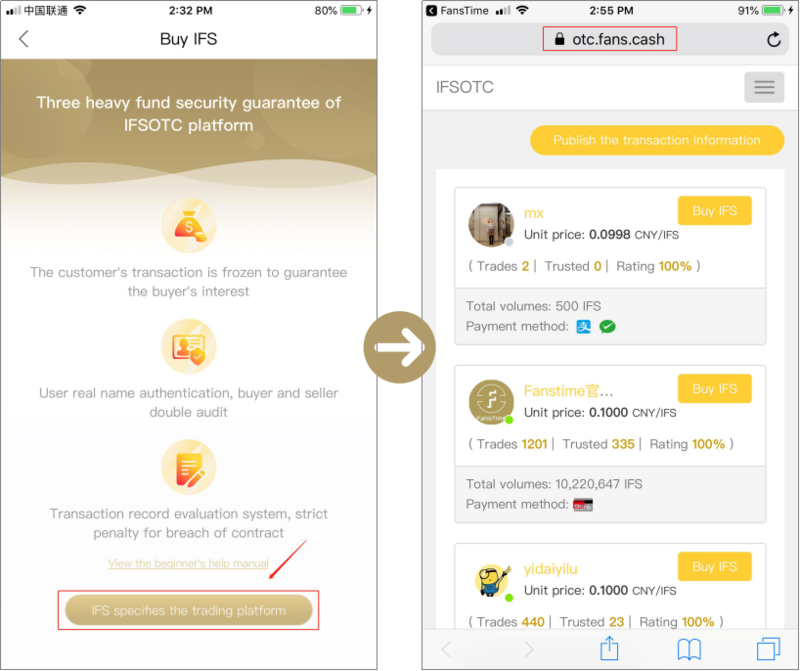 1）Then click 【Buy IFS】to enter the OTC platform. 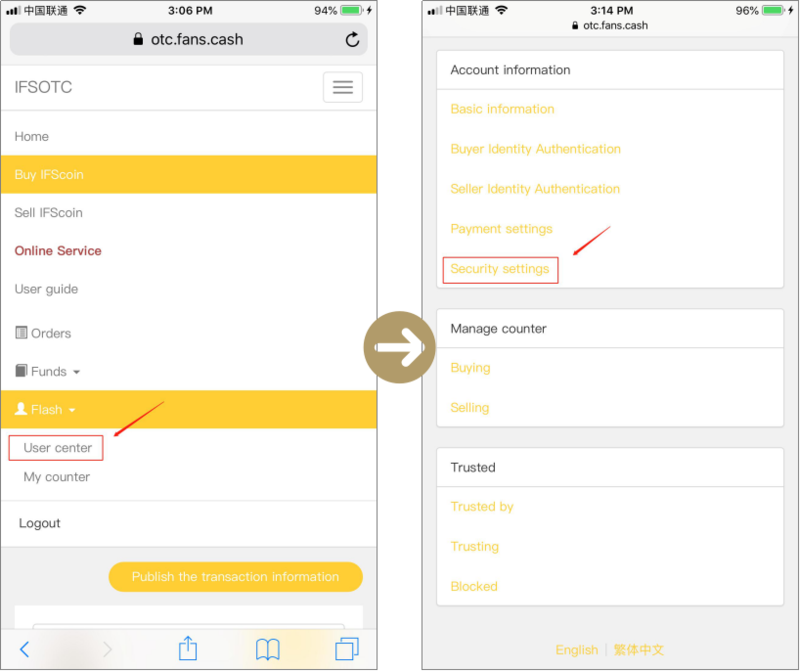 2）Click the drop-down menu to register your OTC account. 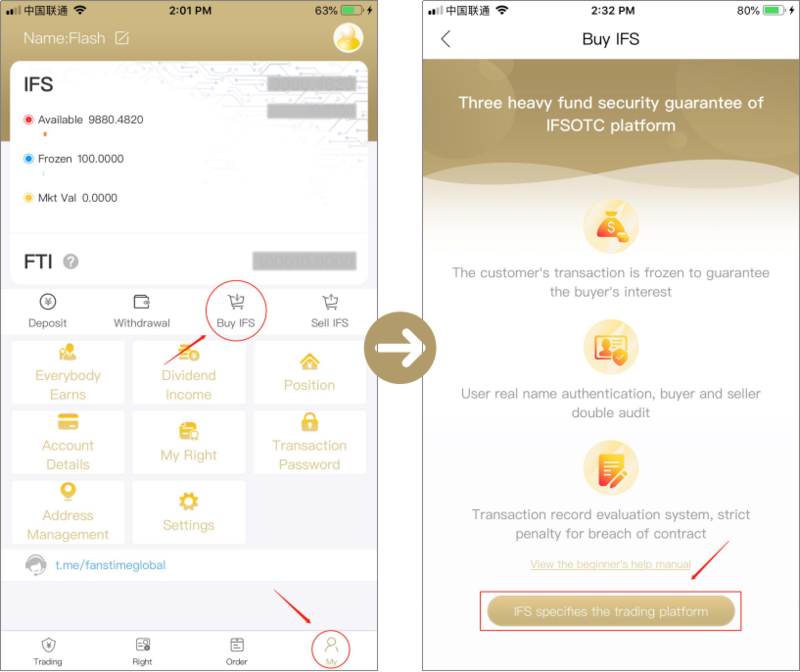 4）After successful settings, you can use FTI to purchase IFS. First, find the seller, click on the purchase button, green Circle represents the seller online. 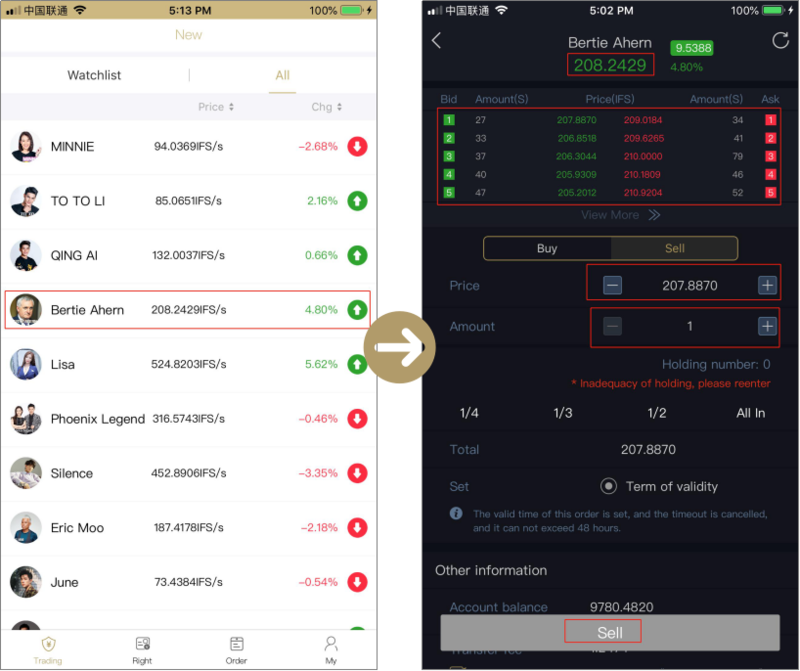 Then you can choose FTI trading mode, enter the number of IFS you want, and finally click on the purchase button to generate the order. 5）Make an online conversation with the seller and pay the FTI to the seller. 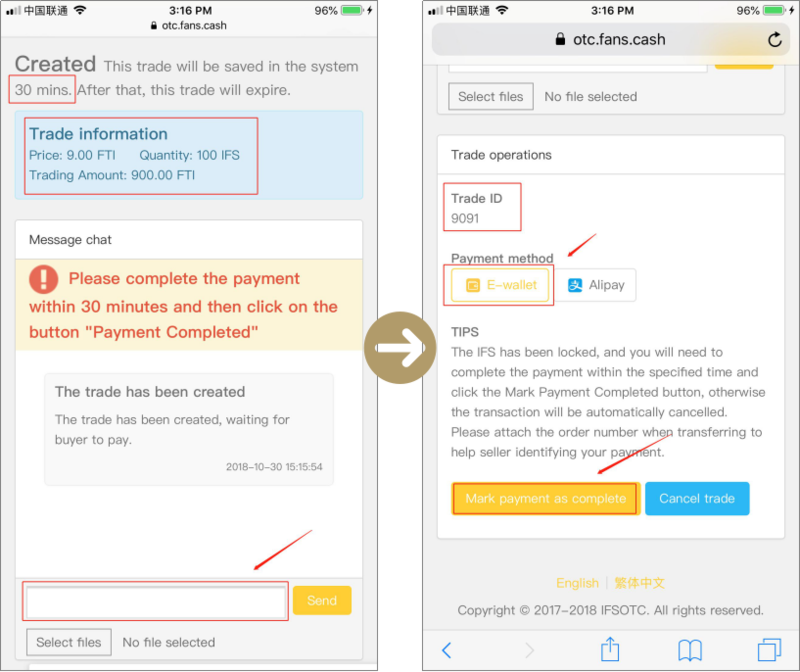 When you pay, you need to note your Trade ID, such as: 9091. 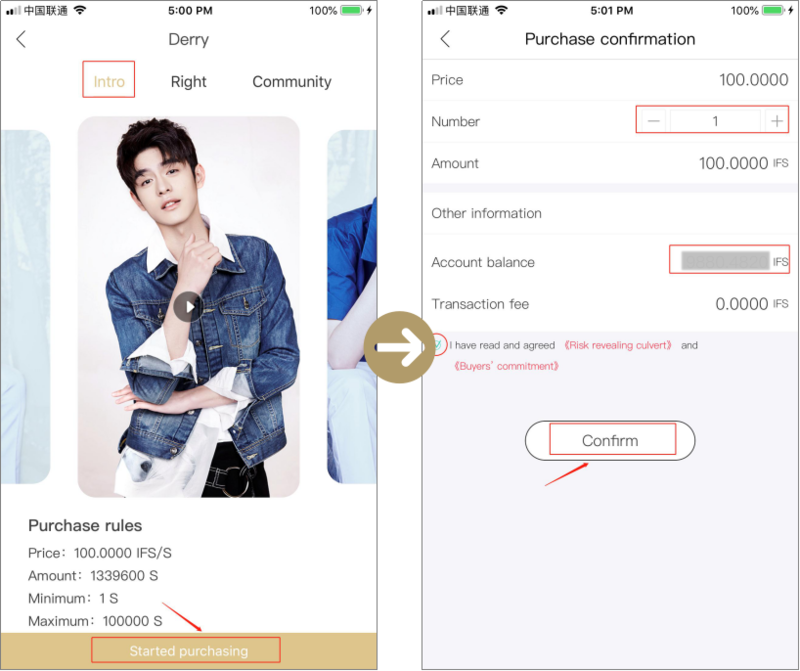 Click 【Mark payment as complete】button to finish the trade. 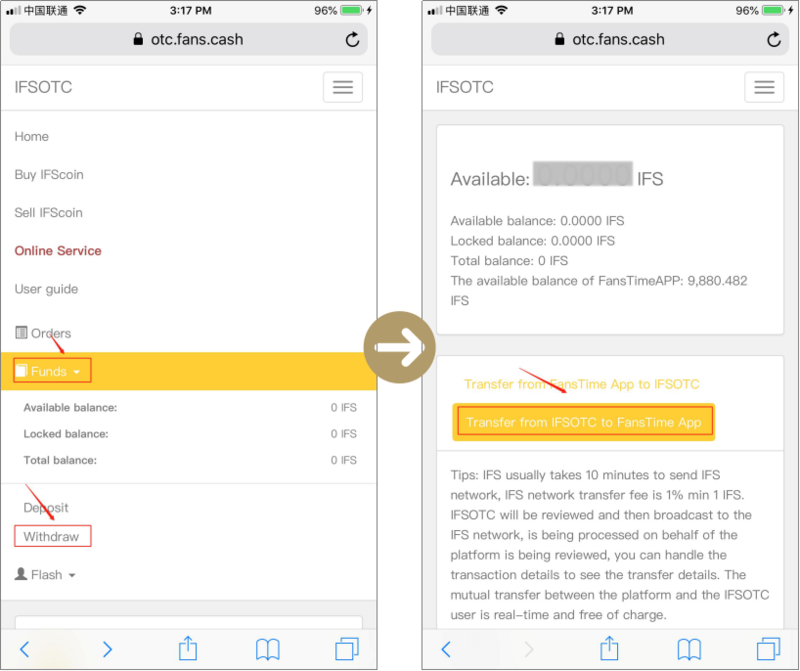 Step Two: Transfer your IFS to FansTime App. 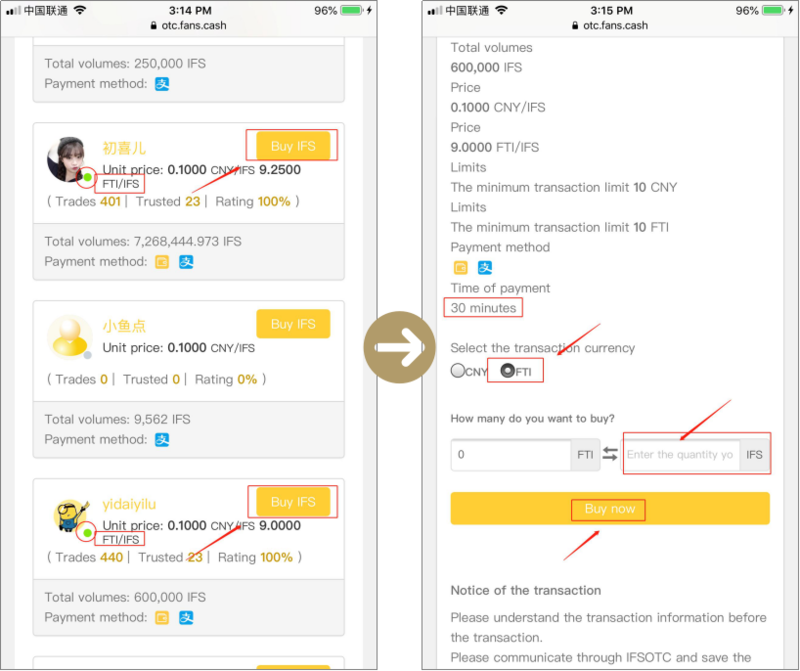 Click the wallet to select Withdraw, and you can extract the IFS you purchased to APP. Now you can use IFS to directly purchase Celebrity Stock that is still available. 1. The amount of your order is not the same as the amount you got ultimate. 2. If the celebrity stock issue fails, you can get the refund of your paid IFS. 1）Select the Celebrity Stock you want to invest and click on the purchase button. 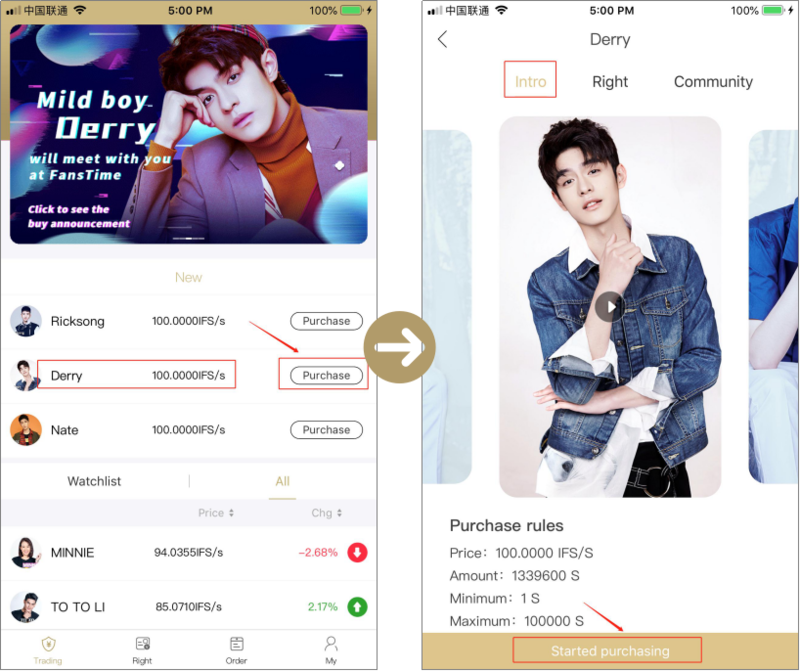 2）Click 【Started purchasing】 to enter the Celebrity Stock purchase page, select the quantity you want and click 【Confirm】. Step4: 2 ways to get profits from Celebrity Stock. If your subscribed Celebrity Stock gets successfully issued, you can get profits in 2 ways. 1） If you own celebrity Stock, you can receive dividends from it based on the share you got each quarter. 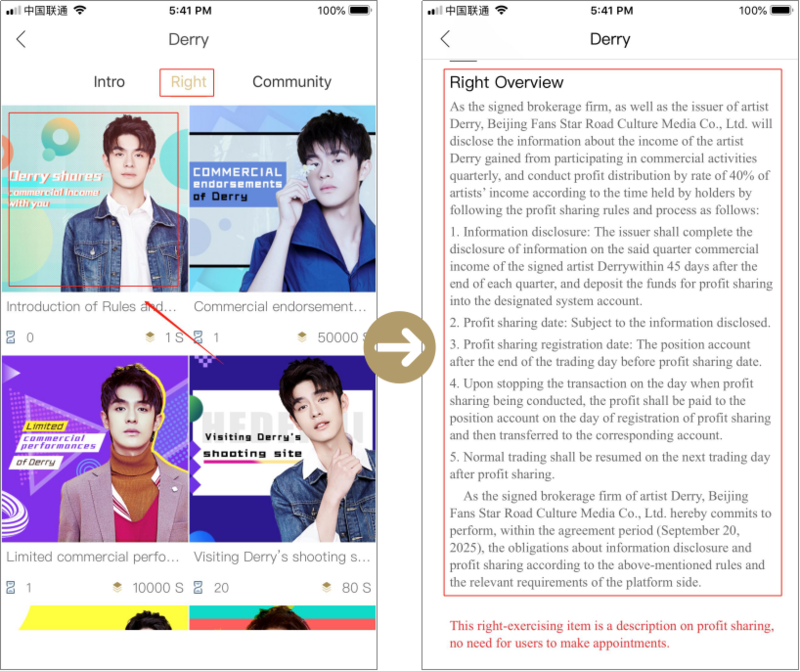 Enter [Right] page, select the first poster, and you’ll see the instructions in detail. 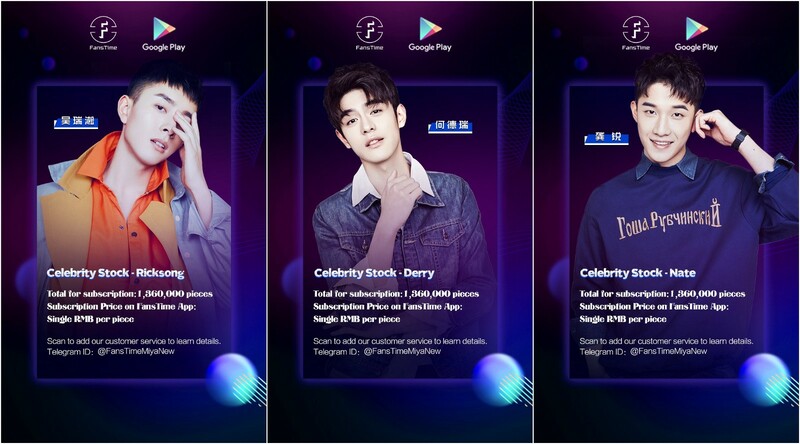 2） You also can trade the Celebrity Stock in FansTime App and get profits from the price difference. Check the transaction of Bertie Ahem. Add our customer service to learn details.